Held annually at Taupo, the National Three Day Event Championships is one of New Zealand’s premiere equestrian events. The finale of the New Zealand eventing season, it promises to be a great event. We have some wonderful sponsors supporting us again this year and more exciting changes to the cross country tracks for all levels. The National Equestrian Centre in Taupo is the place to be for the New Zealand National 3DE from 10th to 12th May 2019. Without our sponsors, we would have no event. Please support those who support our sport. 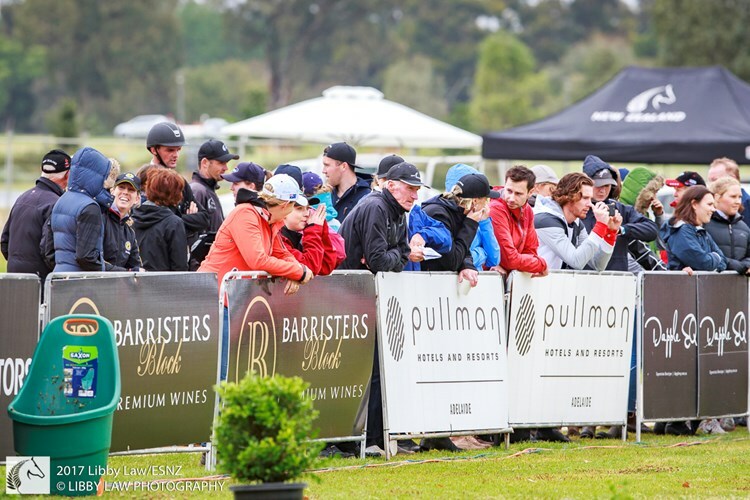 We welcome registrations from photographers and media keen to cover the New Zealand Three Day Event Championships (NZ3DE), incorporating the Oceania Teams’ Championships, at Taupo (May 10-12). There is always plenty to photograph and write about, and we are anticipating superb fields once again this year at a very special venue sporting incredible courses. Australia are sending three teams – two senior and a young rider one – for the biennial clash, with both nations excited to test the new Olympic Games format. 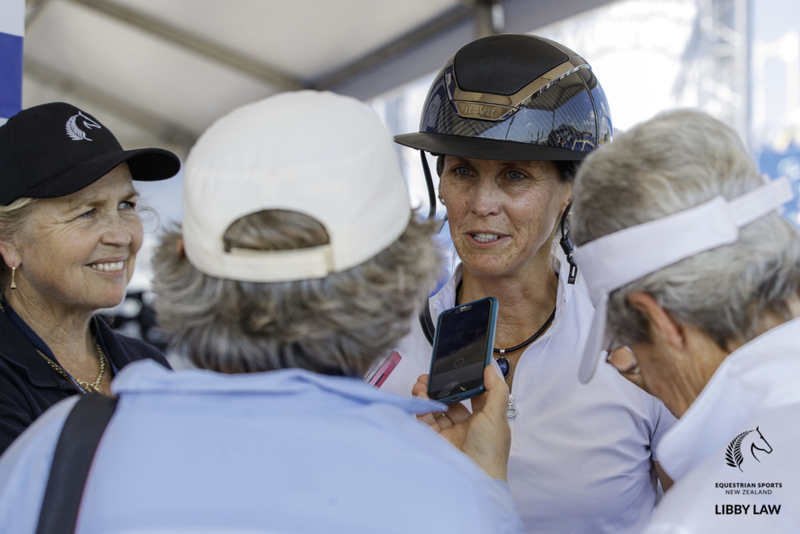 The National Equestrian Centre in Taupo has limited media facilities, so those wishing to file from the event should ensure they have their own internet option. Our people are second-to-none, and happy to help in any way with information and advice. Photographers will be asked to supply the event with six images each that will be used on our own website and FaceBook pages, and possibly for promotion in the future. They will not be shared to a third party. The Olympic sport of Eventing (also known as Horse Trials) is the equivalent of an equestrian triathlon where the three tests of dressage, cross country and show jumping are completed by the same horse/rider combination. Eventing is a discipline at which New Zealand has excelled with numerous Olympic and World Championship successes. It is also one of a handful of sports where men and women compete on equal terms and the genuine amateur can compete against a World or Olympic Champion. The National 3 Day Event is the finale event for the New Zealand eventing season that runs from September to May. It is where the senior National 3DE titles are contested and all classes except for the CCN105 are contested under FEI (international) rules. 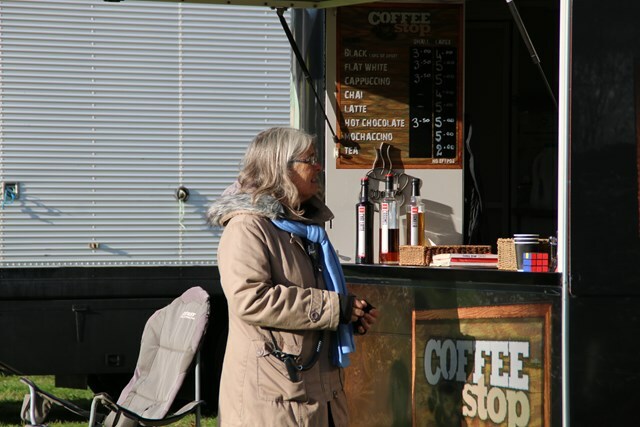 We welcome trade stands selling equestrian equipment, clothing and outdoor products, as well as tasty food and beverages. If you think equestrian enthusiasts are your target market, then this is the place to be! Exhibit your business at the National 3DE for just $50 excl gst per metre frontage and $20 excl gst for power. Exhibitors need to provide their own canopy or tent. For canopy hire we recommend you contact Taupo Hire on phone (07) 378 7251. Confirmation and payment details will be sent once your application has been accepted. A receipted invoice will be emailed to the address provided.